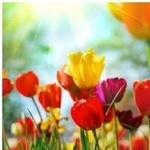 Jane Kerstin Dietrich of Jupiter, Florida passed away peacefully in her sleep on January 26, 2019. Patrick R. Garofola, Jr., 33, of Port St. Lucie, FL, passed away unexpectedly on Monday, January 28, 2019. The Hobe Sound Chamber of Commerce will host their Festival of the Arts which will result in the closure of CR-A1A (SE Dixie Highway) from CR-708 (SE Bridge Road) south to SE Mercury Street on Friday, February 1, 2019, beginning at 4:00 p.m.
Russell B. Eavenson, 91, of Jupiter, Florida, passed away on January 22, 2019 at home. 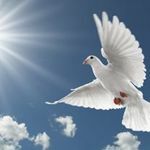 Virginia Mary Waddell (nee Striegel) of Port Orange, FL, formerly of Lake Park, passed away January 22, 2019 at the age of 88. Each Neighborhood Advisory Committee (NAC) shall assist in the preparation of the required community redevelopment plan for its particular designated community redevelopment area. Obituary for Robert H. King Jr.
Robert H. "Bob" King of Tequesta passed away on Friday January 18th at 4:15 AM at the age of 67. 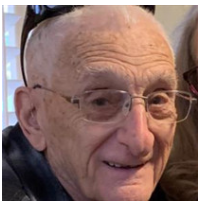 Obituary for Michael Kenneth Hoffman "Captain Mike"
Michael Kenneth Hoffman "Captain Mike" passed away on January 15, 2019. There’s no magic sauce for getting healthy, gaining muscle or losing weight. Our annual attempt to sell more beer than we consume! Arthur Charles Schuck, IV, 21, of Port St. Lucie, FL, passed away unexpectedly on Tuesday, January 8, 2019. John F. “Jack” McDermott died peacefully in his sleep on Friday, January 11 at the age of 98. 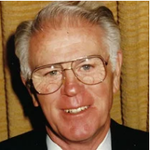 Obituary: John W. Conlin Jr.
John W. “Jack” Conlin, age 87, died peacefully on January 13, 2019 with family at his side. 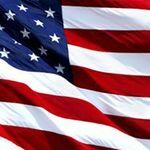 Robert T. Griffin of Stuart, Florida and East Hampton, NY, passed in peace on Friday, January 11, 2019 at the age of 71 with his wife by his side. Please join us as we celebrate 53 years of service to the business community! MC Master Gardeners are pleased to celebrate Arbor Day with their Annual Tree Giveaway. 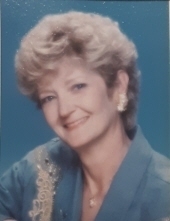 Earlene T. Babbitt, 83, of Stuart, FL passed away on Friday, January 4, 2019.